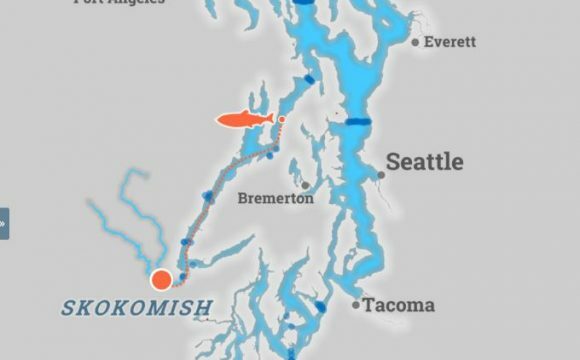 LLTK’s Deputy Director, Michael Schmidt, was recently interviewed by Seafood Source regarding the current administration’s proposal to eliminate Environmental Protection Agency (EPA) funds for Puget Sound recovery, and dramatically reduce or eliminate National Oceanic and Atmospheric Administration (NOAA) salmon funding for western states. 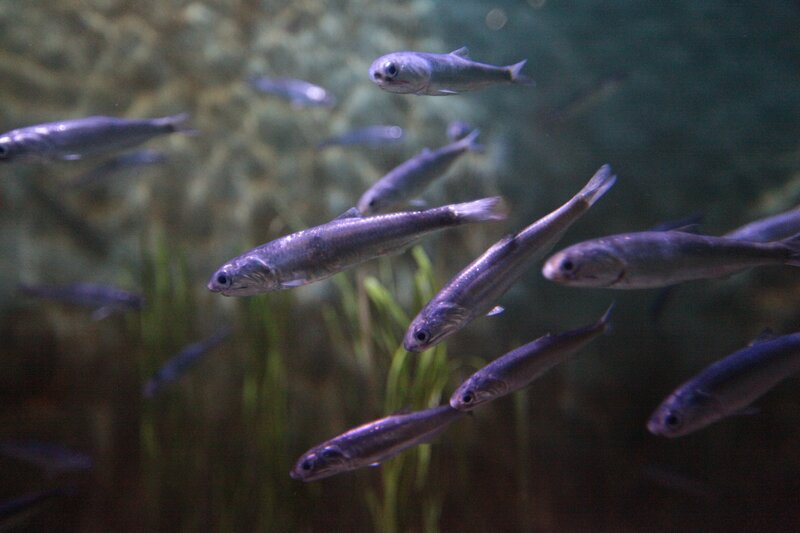 Both cuts would significantly impact the science that guides our actions, critical habitat restoration underway, and the overall momentum to recover salmon and their ecosystem. Hitting close to home, the work of our Salish Sea Marine Survival Project to understand juvenile salmon mortality is at risk. 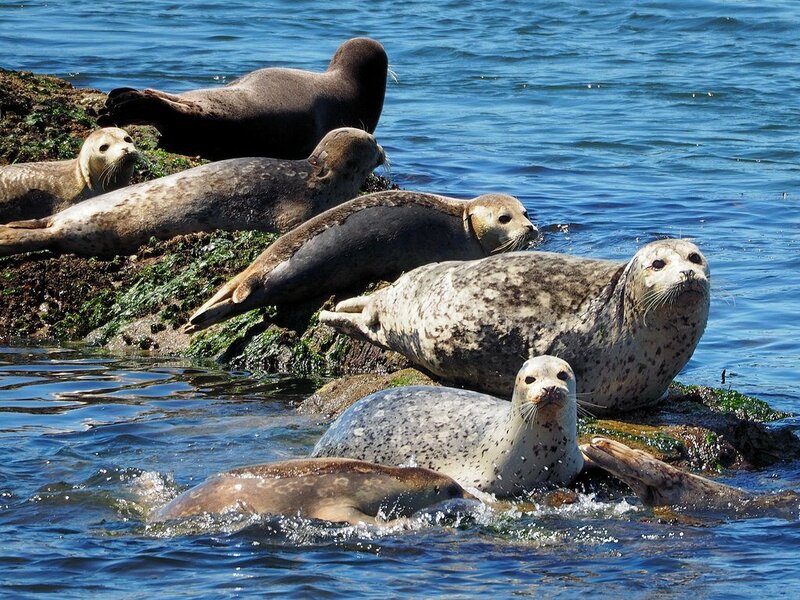 Specifically, the $800,000 per year currently proposed in the draft Puget Sound Federal Task Force Action Plan and Puget Sound Science Plan. 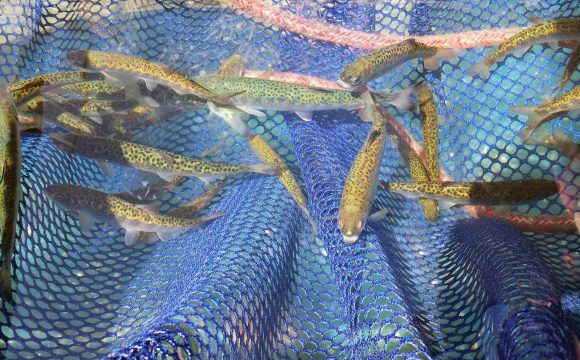 This funding would drive recovery actions and implement new management tools that will transform the way we manage our fish and the ecosystem they depend upon. 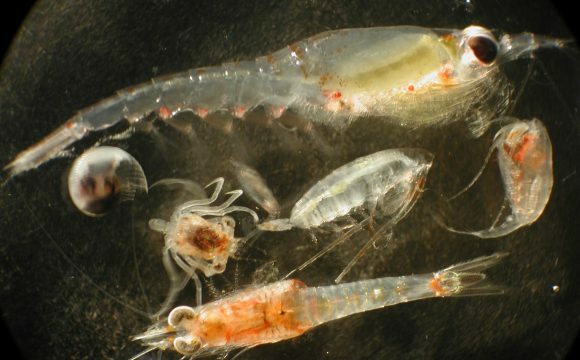 Also at risk is the twelve-entity collaborative zooplankton monitoring program initiated via the Marine Survival Project, currently funded by EPA. 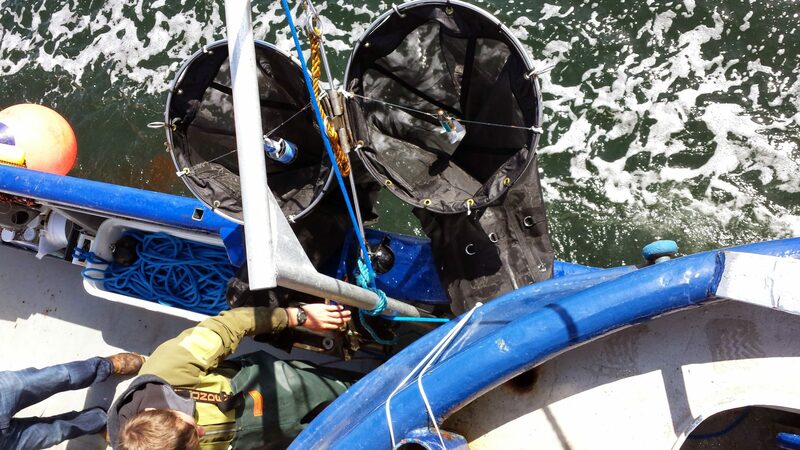 Zooplankton stand at the intersection of the physical and biological environments, providing us the best chance to understand how water quality and climate impact the productivity and success of salmon, forage fish, and the Puget Sound food web as a whole. 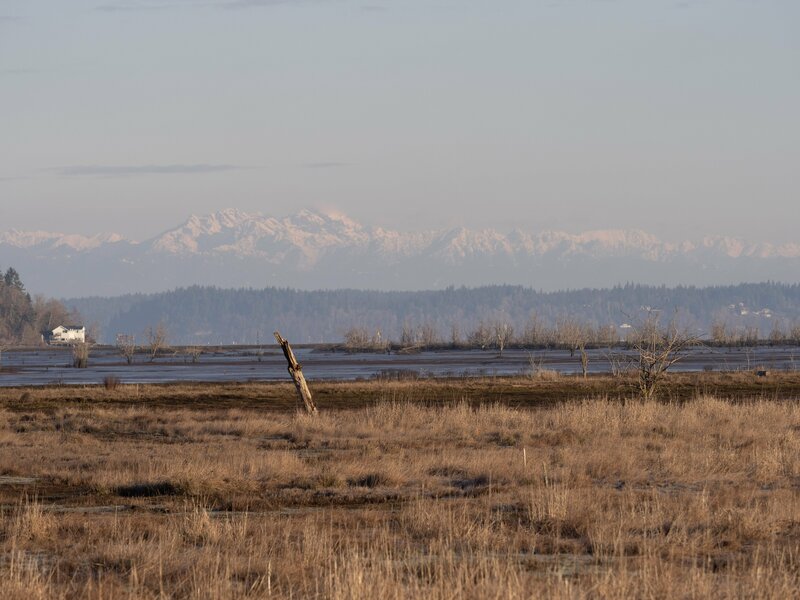 This program is so important to salmon and Puget Sound recovery that tribal, state, federal, academic and nonprofit players have all come together to make it happen. EPA and NOAA funding are also instrumental in understanding the impacts of the Hood Canal Bridge. 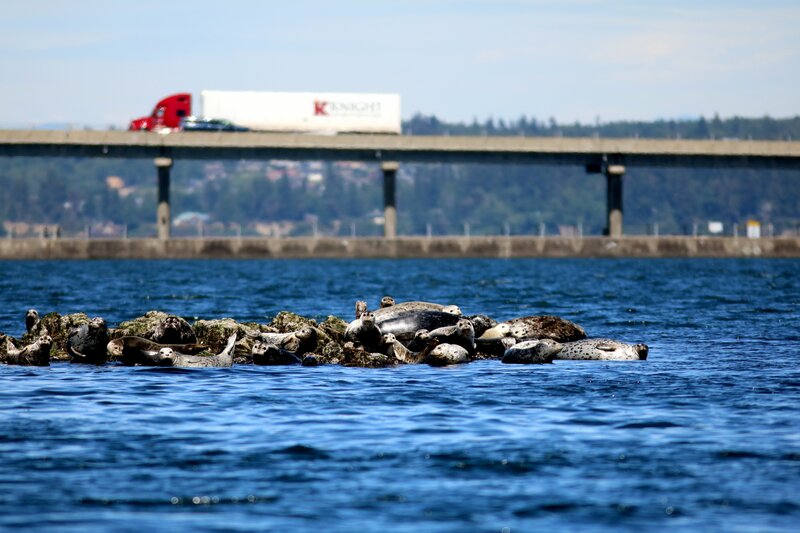 LLTK is leading an effort to determine why the floating bridge is a hotspot for juvenile fish mortality and determine what short- and long-term management actions could be taken so that other investments in Hood Canal habitat and water quality are realized and protected. Visit Seafood Source for the complete story. 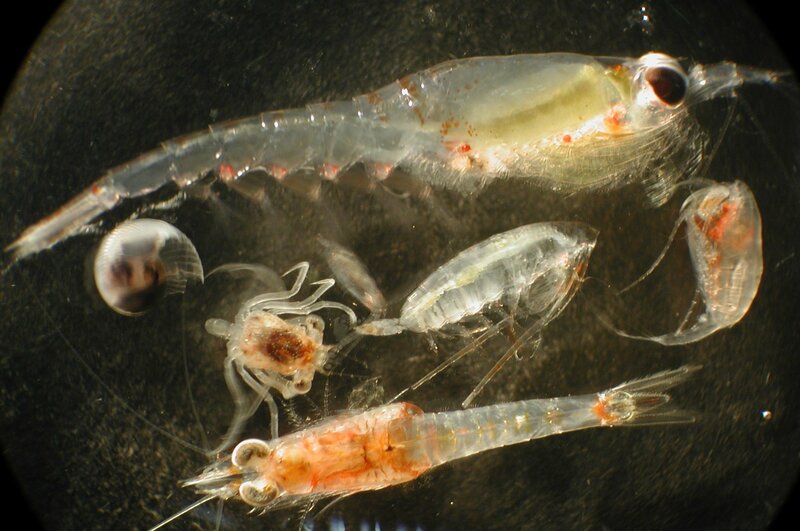 Also, check out the recent KUOW interview with our partners, the Nisqually Tribe, as they discuss the critical importance of the zooplankton program, the marine survival project, the risk of lost federal funding, and their own massive investment in these efforts.